Corporate and freelance graphic designer who is passionate about designing. 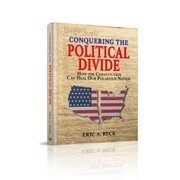 "4square provided me with a very unique design that captured the spirit of my book better than the competitors. I found 4square to be very easy, professional, and patient to work with. Therefore, I would highly recommend working with this designer." "Excellent design. 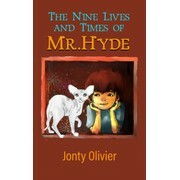 I felt it accurately portrayed not only the importance and mystic of the main character, Mr. Hyde, but also his close bonding relationship with the boy who narrates the entire story. " "Excellent contest! Great work by the desinger 4square! They tweaked and tweaked and worked with us to dial in the perfect cover. All of their designs told a unique story which matched the book and really made for some compelling choices."